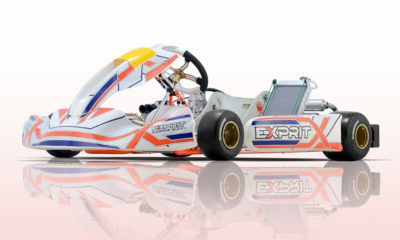 Kevin Glover Racing Team Launched by Champion Engine Builder – CKN | CanadianKartingNews.com | Because Karting is a way of Life! 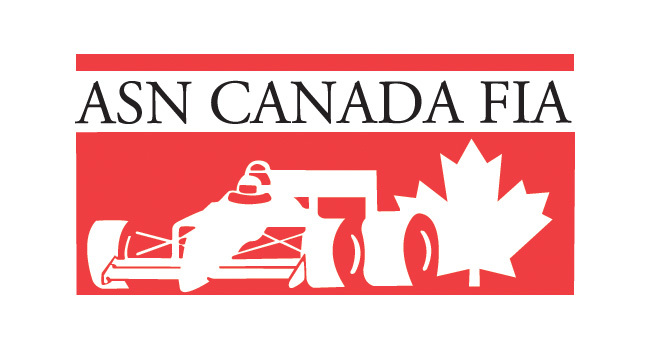 We have confirmed the news that popular engine builder Kevin Glover will launch his own race Canadian race team, Kevin Glover Racing. KGR which is based out of Newmarket, Ontario will be focused on the prestigious ROK Cup program in North America, as well as support Briggs LO206 competition events in Canada. The namesake race team of a karting champion both in the race seat and as an engine builder, Kevin Glover Racing has big intentions for their first season of racing. KGR will continue to offer its proven race winning engines and services to racers and teams utilizing both the Vortex ROK and Rotax engine platform. KGR will offer the most extensive engine tuning service in Southern Ontario adding two state-of-the-art engine dynos to the KGR engine development program. 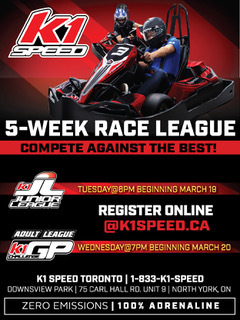 KGR’s home tracks will be Goodwood Kartways and Mosport Kartways located in Southern Ontario. Additional information will be released in the upcoming weeks. 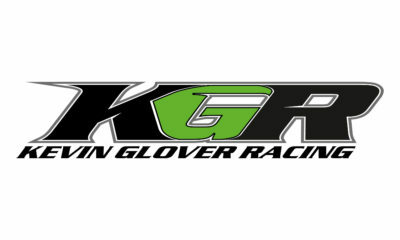 Kevin Glover Racing is a Canadian kart racing team based out of Newmarket, Ontario. The team competes in Rok Cup Canada, Briggs LO206 series and select events across the USA including the Florida Winter Tour series. KGR provides complete turnkey race team and engine tuning services for racers of all age and skill levels.